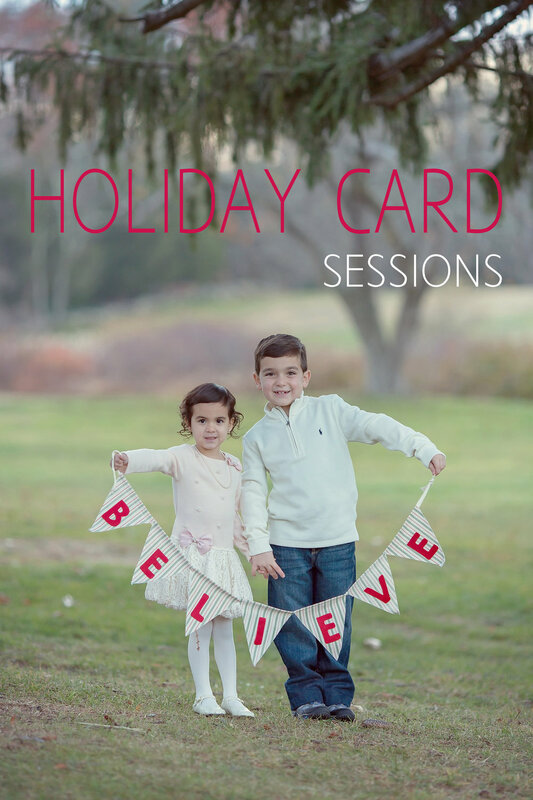 Sessions are for families or children only, a perfect way to get images for your Christmas cards! Sessions will be 15-20 minutes each, and a total of 8-10 images will be edited for your viewing. You will come into my studio 1-2 weeks after your session date to have a viewing and ordering session... it is at this session that you will choose the images and prints you'd like.